Send us your Red Carpet Recipes! 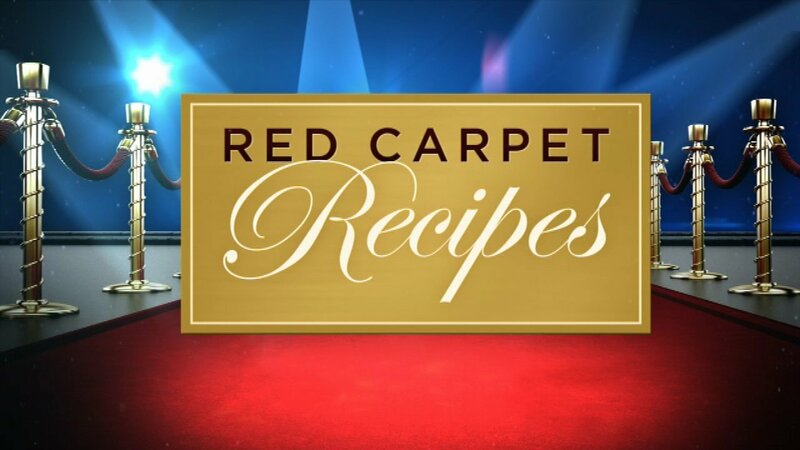 CHICAGO (WLS) -- Do you have a recipe that is a real winner, a crowd pleaser, on Oscar night? If so, you can be on the ABC7 Weekend Morning Show Oscar Sunday! We're going to pick the top the recipes and invite our top three nominees to be on-air Oscar Sunday. All you have to do is send them to us. You can send us your recipes by emailing WLS-TV.WeekendShow@abc.com.